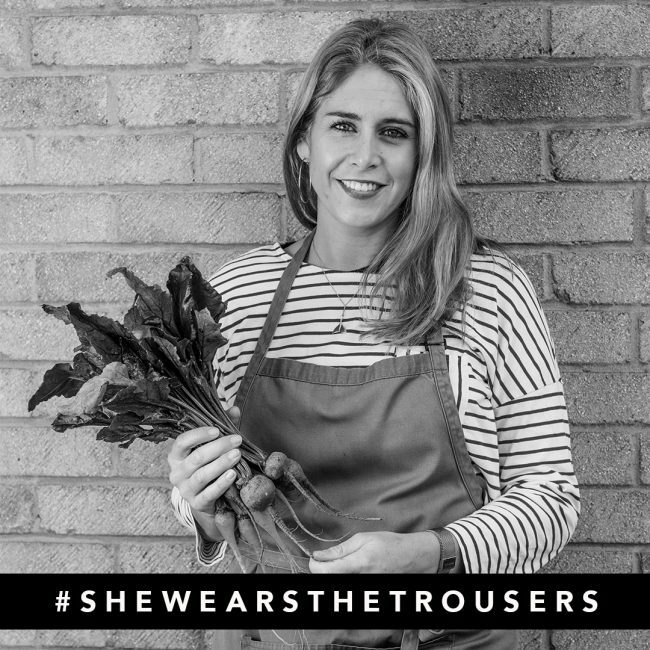 Join myself, Polka Pants founder Maxine Thompson and Joey O’Hare for an evening of incredible food at our ladies night supper club on Thursday 8th June. The 4-course menu draws inspiration from our individual experience working in professional kitchens with fresh, delicious and fun dishes aplenty. Come along, relax and let us ladies do the hard work! Tickets are limited so get one before they’re gone! Don’t forget to a grab a bottle or two (it’s BYOB) and whether you end up dancing on the table or rolling home full, we’ll make sure you have an evening to remember!